With his son in tow, Batman wages war against the villain Deathstroke and the League of Shadows, all while teaching his headstrong boy that one can't fight crime by becoming a criminal. With help from Gotham's finest, including Commissioner Gordon and Nightwing, Batman will soon discover that his son and most trusted ally are one and the same! 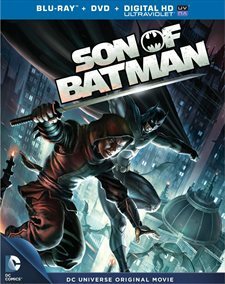 Download Son of Batman in Digital HD from the iTunes store. 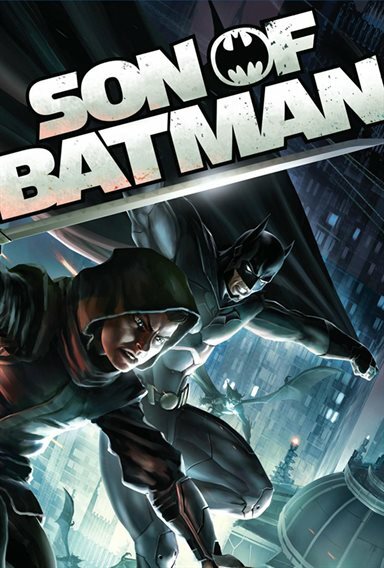 Son of Batman images are © Warner Home Video. All Rights Reserved.